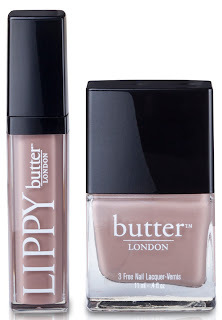 Butter LONDON™, the cult phenomenon of the nail industry, built their reputation on cutting edge colour. 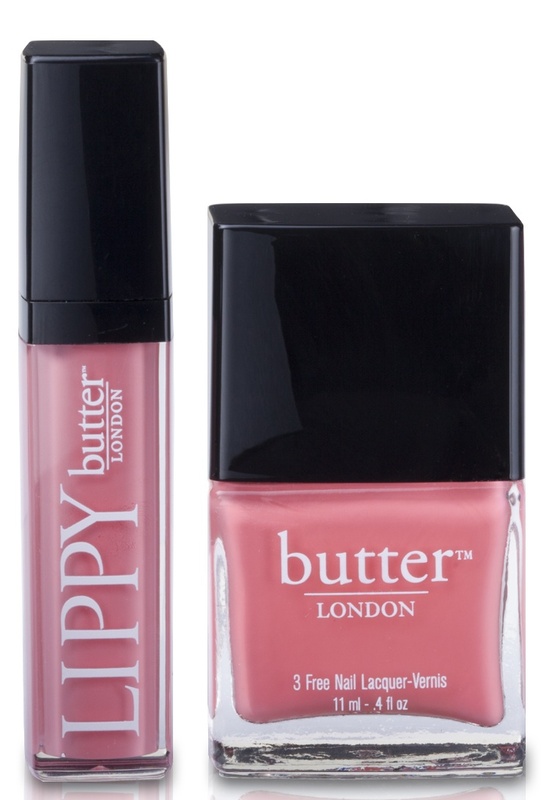 Their 3 Free nail lacquers are create backstage at Fashion Week and have made their way from catwalk to sidewalk in record time. This season, butter LONDON™ will expand their hold on colour with the launch of LIPPY, a range of long-wearing, lacquer-like lip glosses in shades to match their famous nail lacquers. 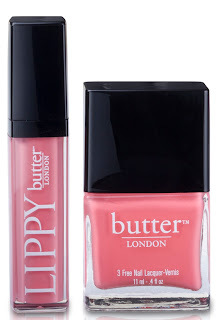 As a backstage fixture, the brand noticed a growing trend for S/S 2012 in "matchy-matchy" manicures, pedicures, and lips. This elegant, classic look is making a comeback, but modernized with fresh new colours. The LIPPY colours are rich and densely pigmented for a look that's deliberate, high fashion, and luxe, just like the brand’s nail lacquers. LIPPY products do not contain parabens, petroleum, phthalates, sulphates or bismuth. 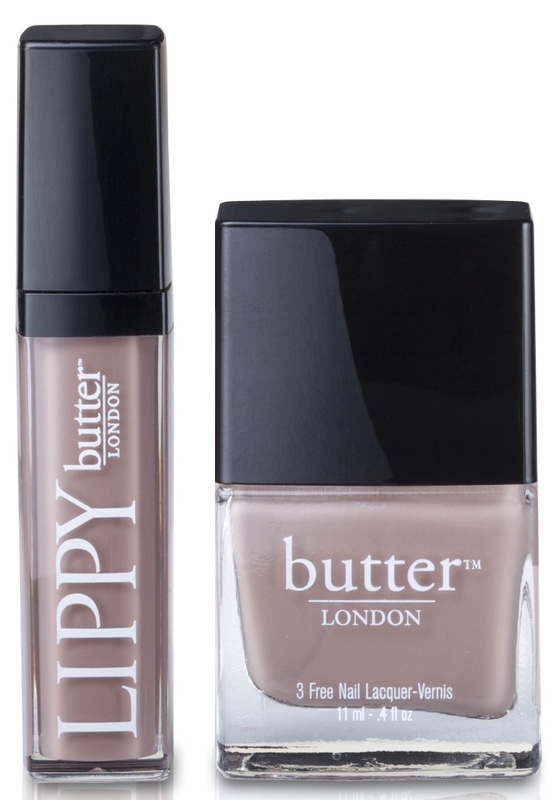 butter LONDON™ is available at the Seattle-Tacoma International Airport flagship store, www.butterlondon.com, and in fashion boutiques, specialty retailers, and beauty apothecaries around the globe. We believe in Rock & Roll. Great Britain. And Fashion. Aren't they lovely? Snog looks so juicy!